We use the most comprehensive drug data currently available. If you are not able to find your medication, make sure you are searching for the full name of the drug, and that it is spelled correctly. 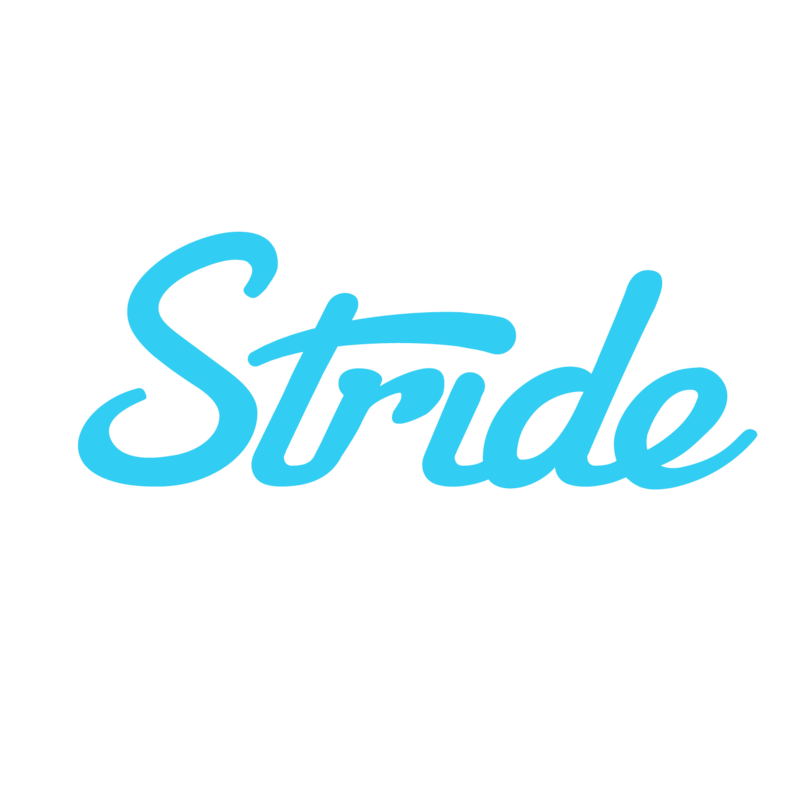 If it is still not there, please send an email to support@stridehealth.com and we can help you figure out if your medication will be covered on your insurance plan.